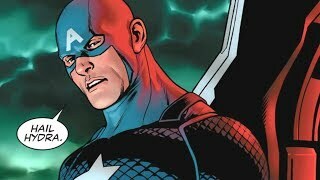 It's not just heroes who can make you have a slack jawed yokel moment, villains can have that effect as well. 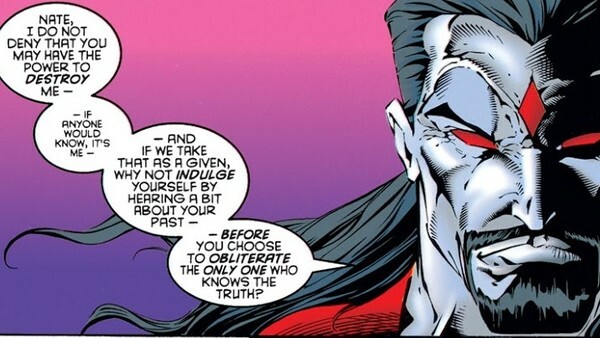 Taking place during the excellent Age of Apocalypse reality, the turn by Mr Sinister is one that very few people saw coming, though with hindsight, a lot more really should have. After Legion accidentally kills Professor X and changes the timeline so that Apocalypse attacks 10 years earlier than he was supposed to, everything seems rosy for Nathaniel Essex in a world now controlled by En Sabah Nur. Convinced that they are both working towards the same goal for the advancement of mutant kind it soon dawns on him that the only thing that Apocalypse is truly interested in is death. Turning to Nate Grey and getting his arse handed to him in the process, he lays out the truth about the X-Man's existence with the sole reason being to get him to fulfil his destiny and destroy the immortal one. Perhaps not as shocking as some of the other betrayals on this list, it was still surprising to see Mr Sinister be the catalyst for Apocalypse down fall.